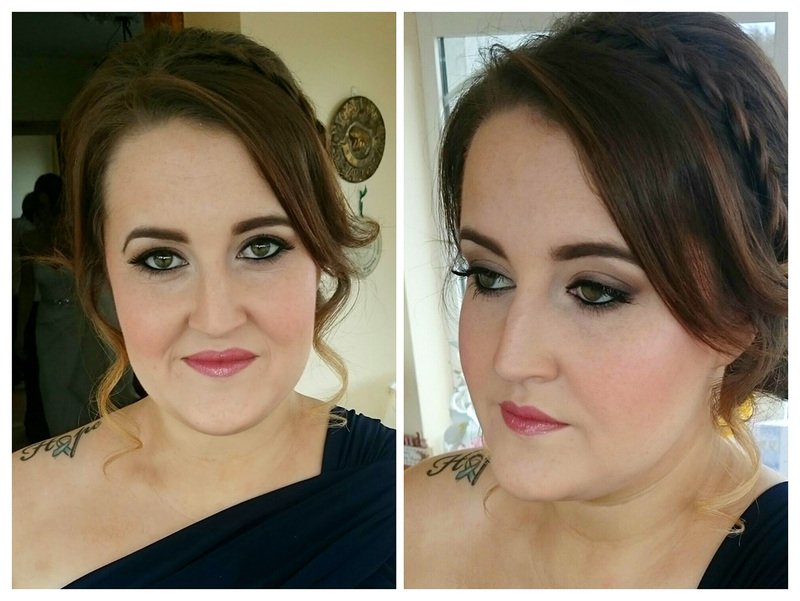 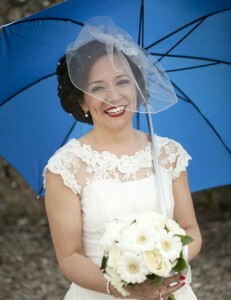 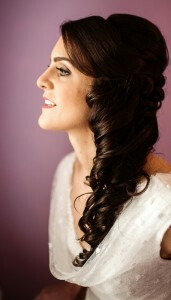 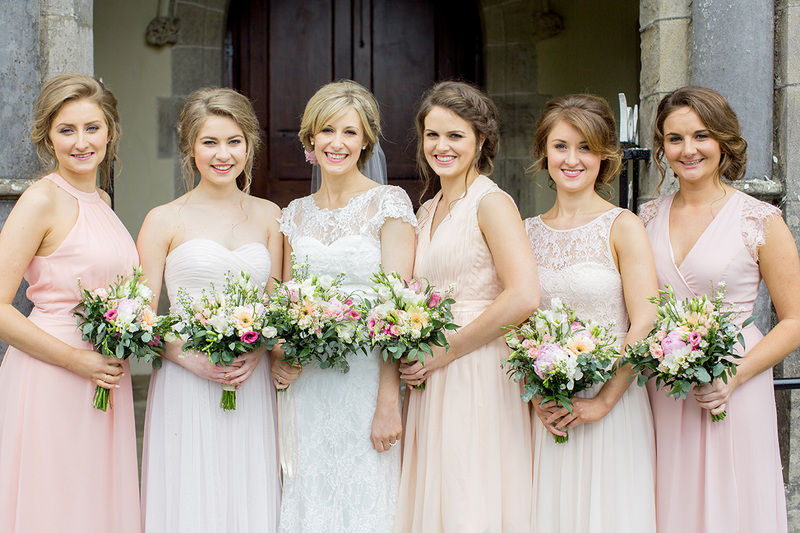 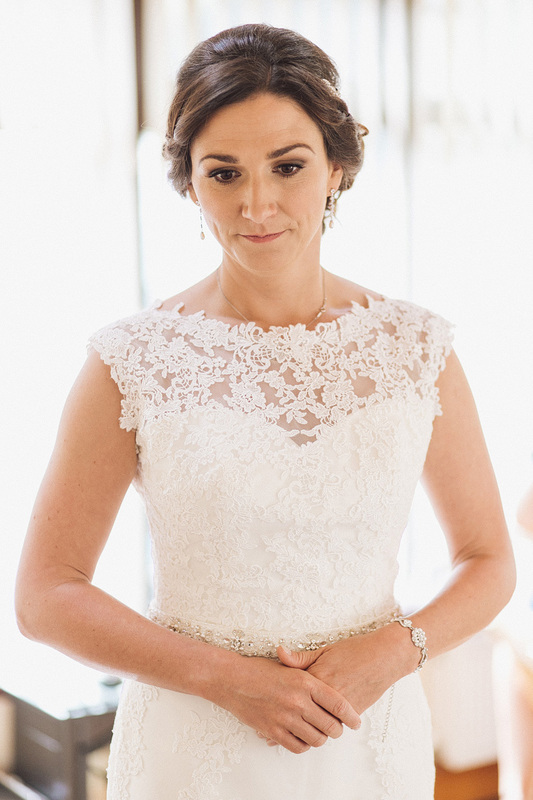 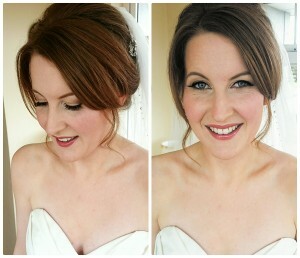 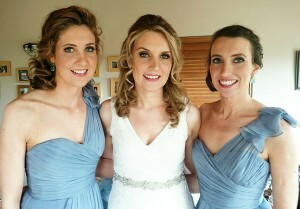 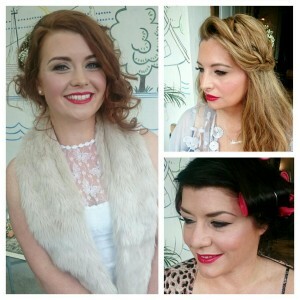 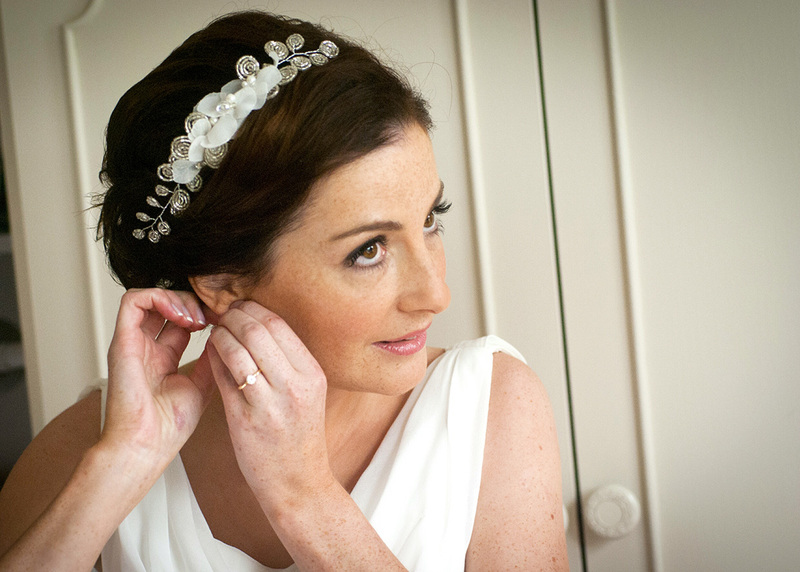 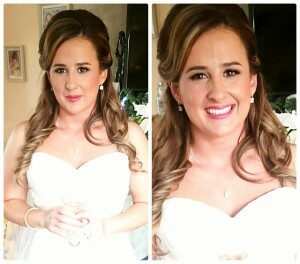 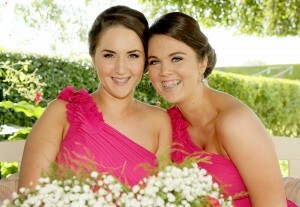 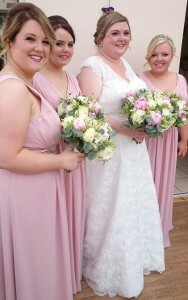 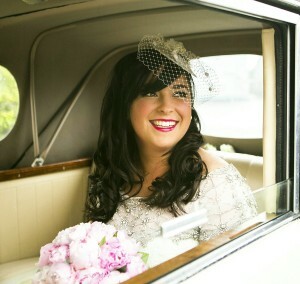 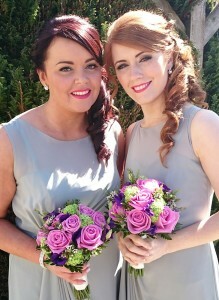 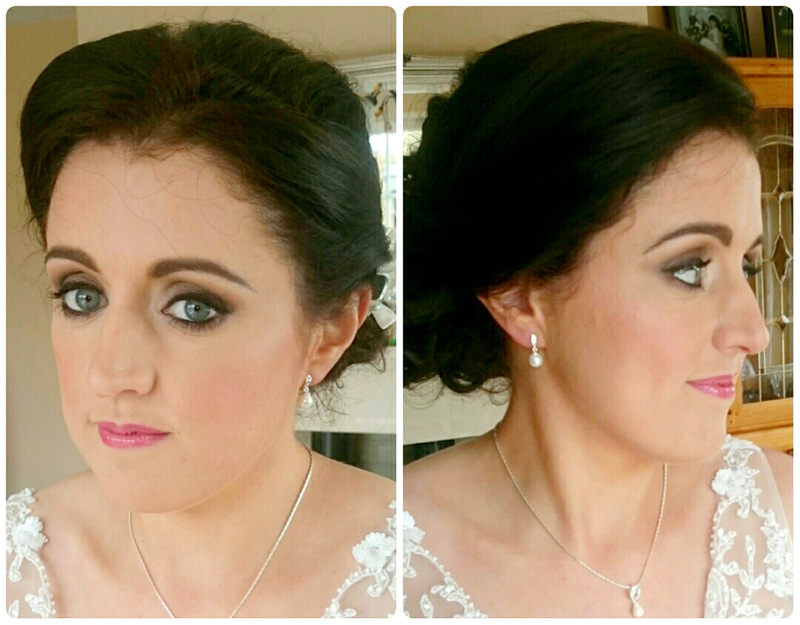 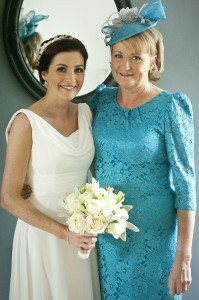 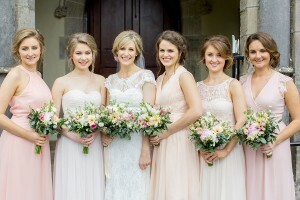 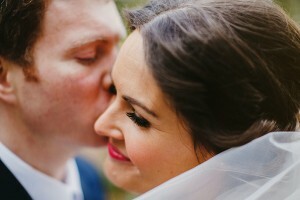 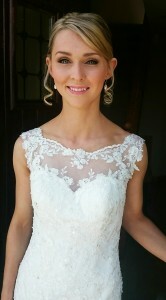 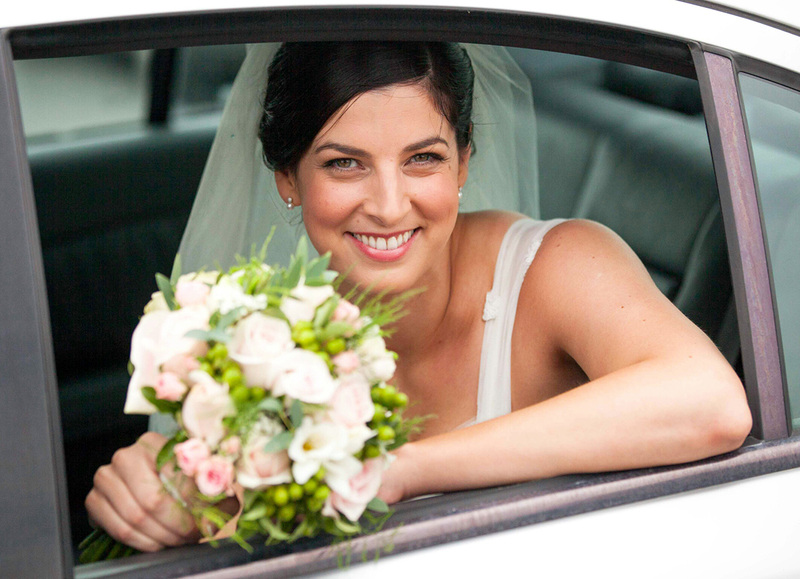 In this section I feature a selection of recent bridal and wedding makeup I’ve done. 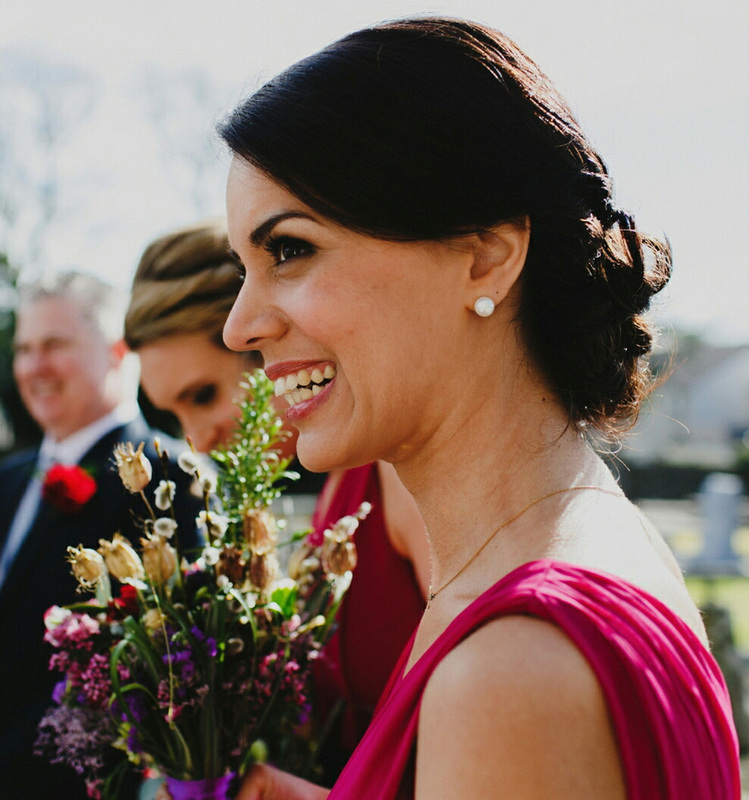 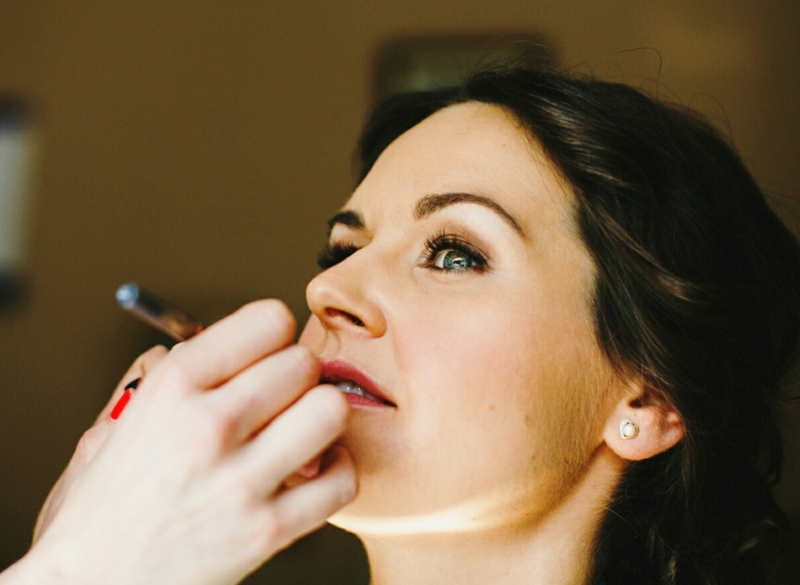 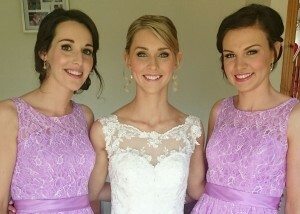 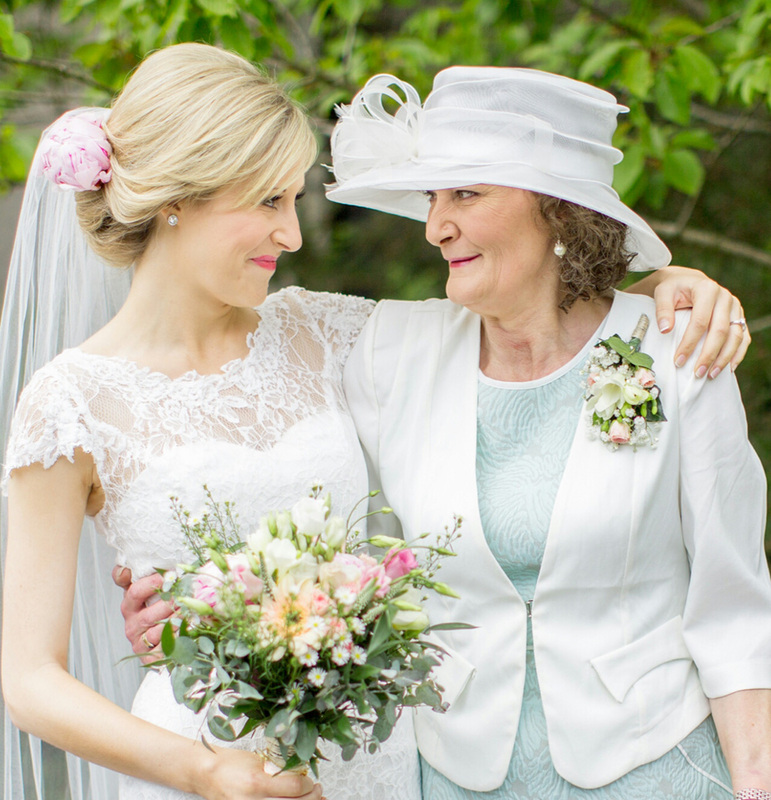 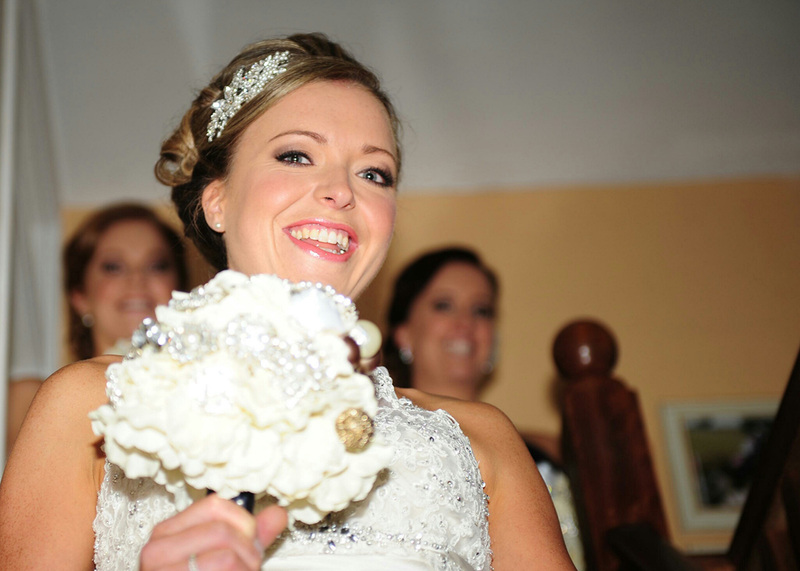 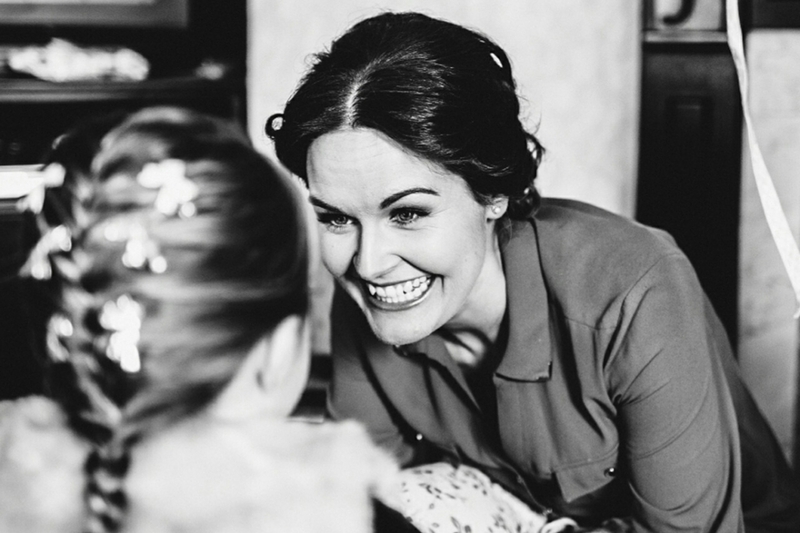 As a bridal makeup artist I work with brides up and down the country, but particularly in the midlands, including Carlow, Kilkenny, Wicklow, Laois, Kildare, Tipperary and many more. This isn’t an exhaustive gallery of everything I’ve done but it does give you a flavour of the types of things I do on a regular basis. 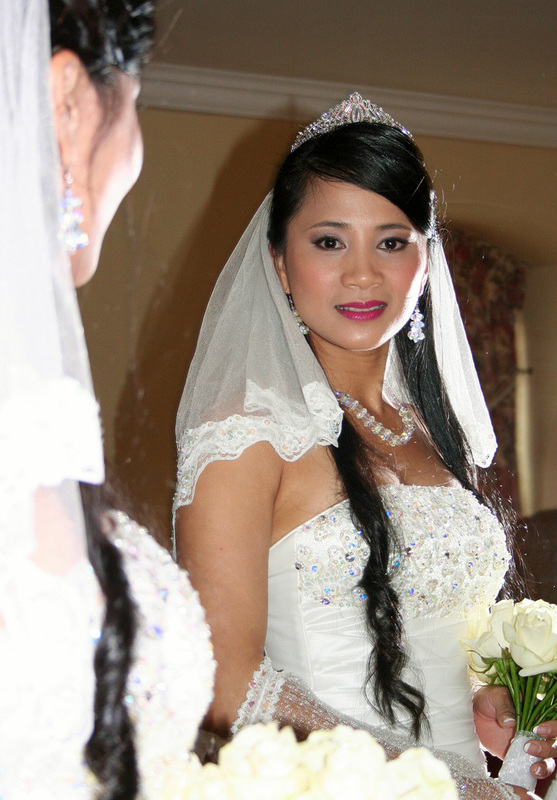 Just click on the image to get a bigger version of the photograph.